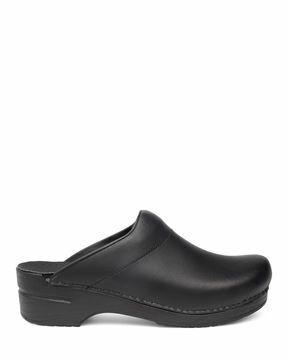 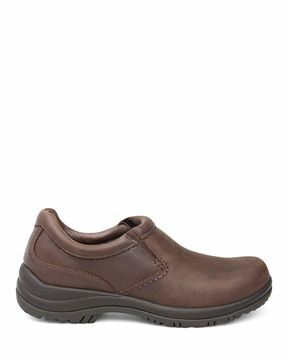 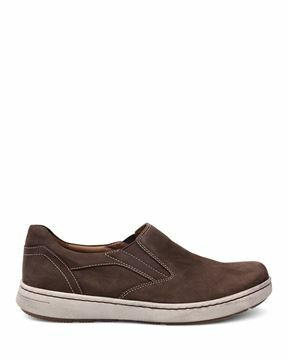 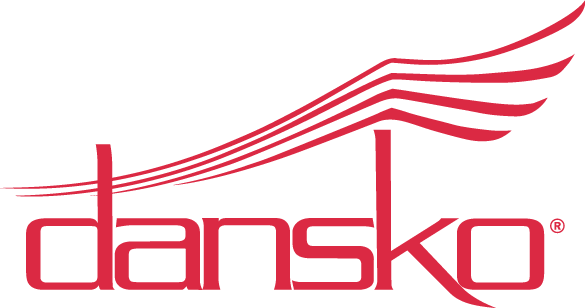 Men’s slip-on shoes from Dansko deliver the comfort and support you expect with the look you need. From professional styles to more casual designs, our slip-on shoes for men are perfect for the work-day and weekend lounging alike. 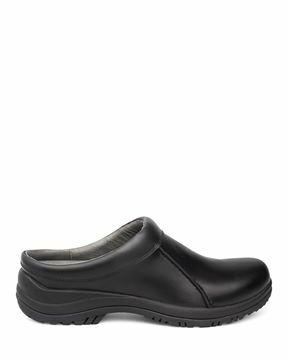 With select collections equipped with a slip-resistant outsole, these shoes are perfect for chefs, nurses, restaurant professionals, and more. 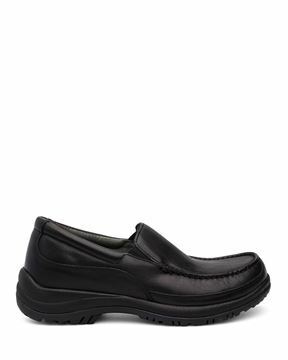 And with their easy on-off deign and unmatched comfort, our men’s slip on shoes are the perfect addition to any guy’s wardrobe!